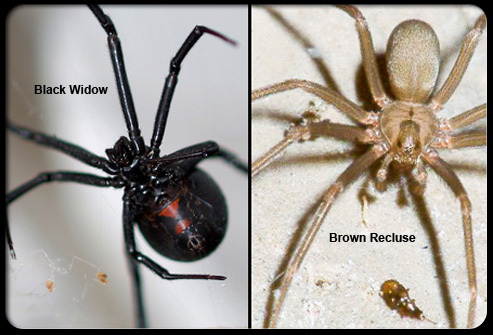 Brown Recluse or Black Widow, Which Spider Should You Fear More? 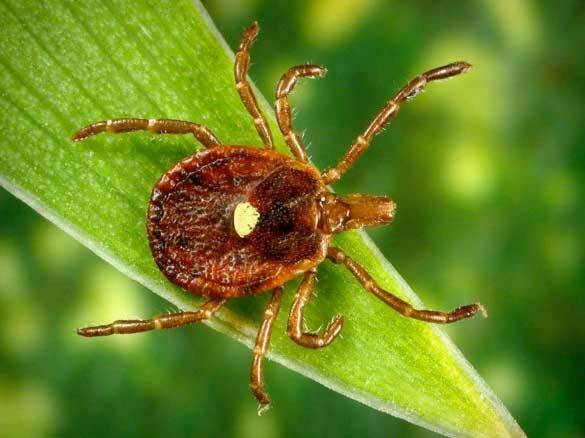 Most spiders in the United States are harmless, unless you have some type of allergic reaction to their bite, but the brown recluse and black widow spiders are exceptions. They are both usually found in the southern states, where climates are warmer. Both spiders like to make their web nest in undisturbed areas. 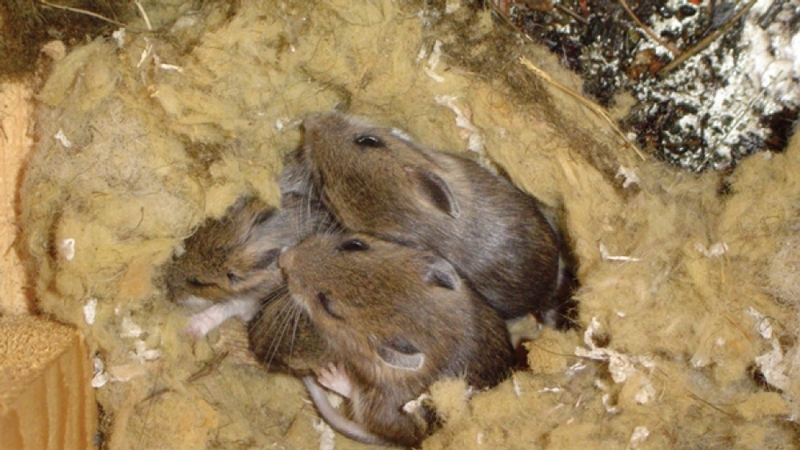 Do to the type of diseases they can transmit (rodent allergens, plague, rickettsial disease, murine typhus, scrub typhus, rickettsialpox, hanta virus, trichinosis. Our company is built on the foundation of prompt, efficient service at a fair price, exceeding customer’s expectations for pest control. Our service technicians and office staff are chosen for their personality, their never ending desire to learn and their desire to service you, our neighbor.